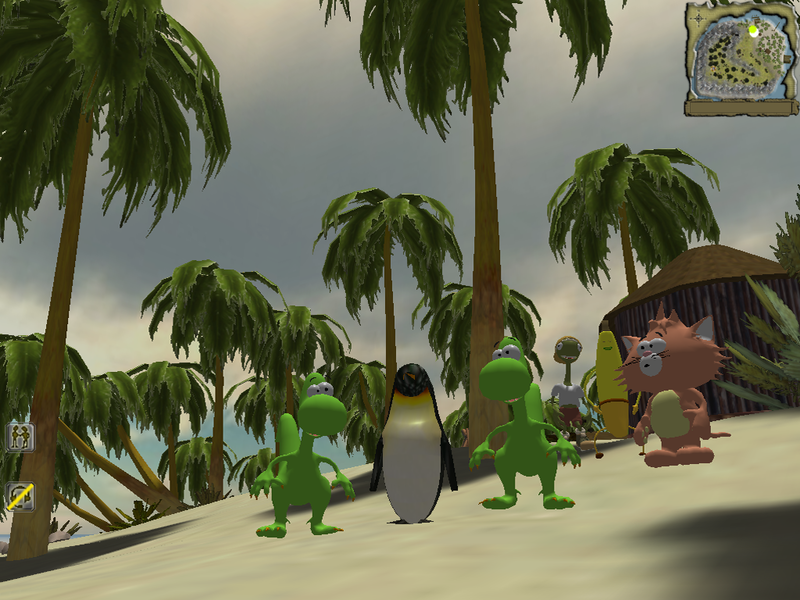 VR Fun is a group of experts developing software solutions for web, mobile, and desktop since more than a decade. We have successfully developed applications in the following areas. We go with our project partners through the different phases of product development beginning with specification and proof of concept, over software development and tests, down to release preparation, documentation and deployment. We fully bring our expertise to the table and never leave our partners out in the cold. The following shows some of our projects in the past. 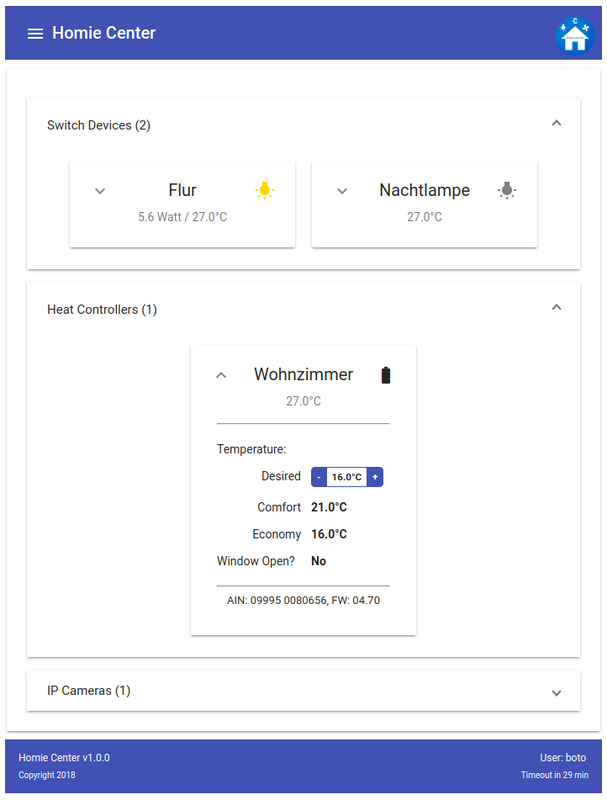 Homie Center is an open source web application dedicated to home automation. 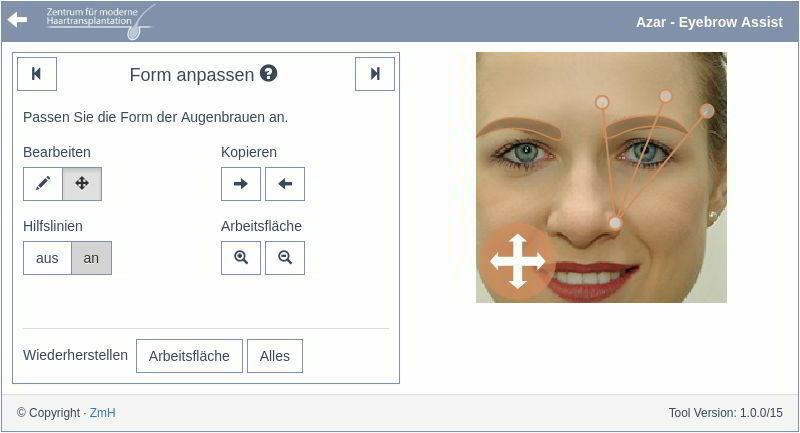 It provides a simple control center for devices connected to a FRITZ!Box (see https://avm.de). 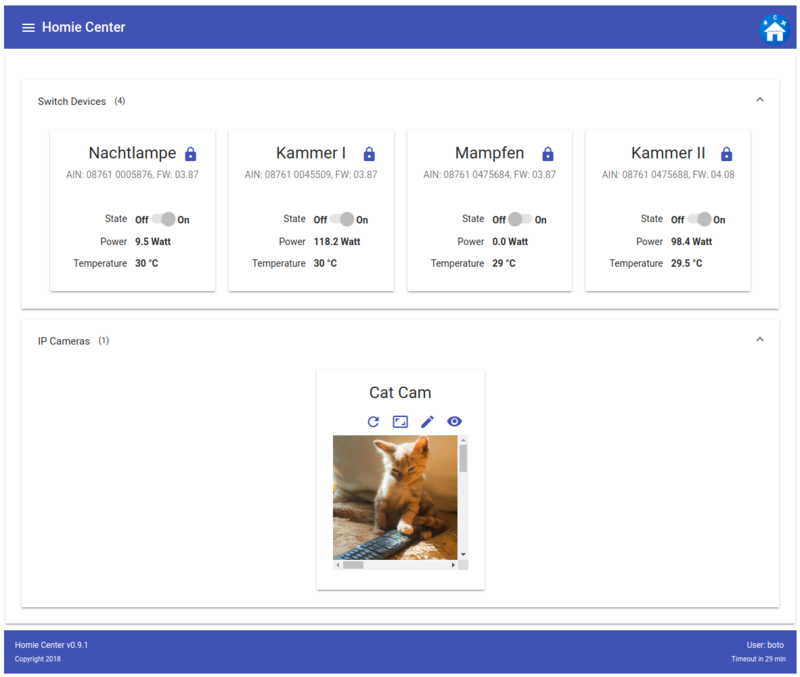 Homie Center is implemented using Spring Boot and Angular. 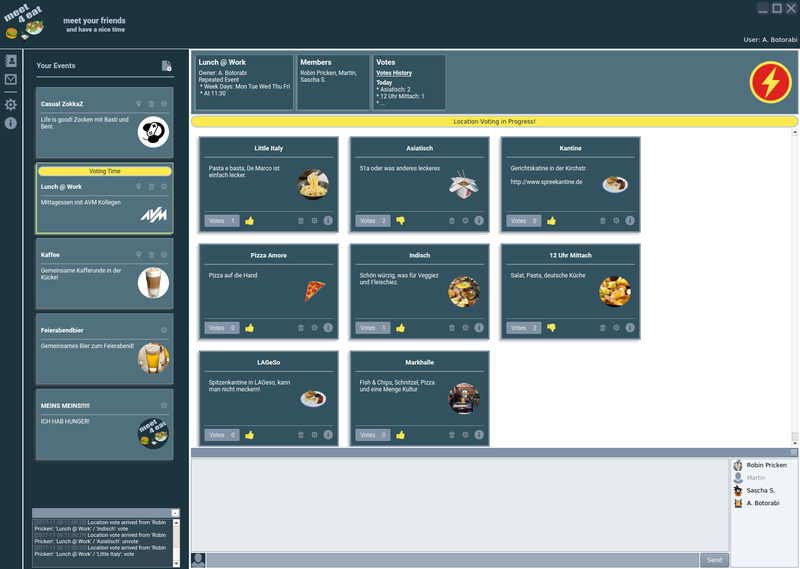 Meet4Eat is a cloud-based social collaboration application which helps people making appointments for lunch, parties, and other forms of social gathering. The application server is implemented using Java EE, and the desktop client uses Qt. 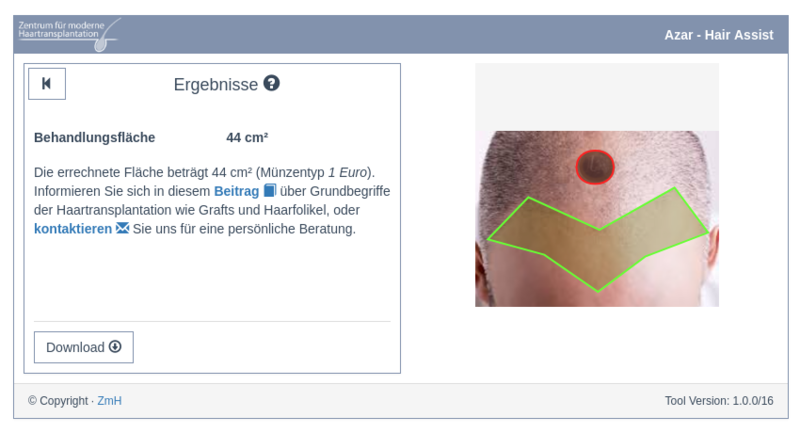 Azar - Hair Assist and Eyebrow are web browser apps developed for a FUE Hair Transplantation Center in Berlin which is used for preparing a hair transplantation. 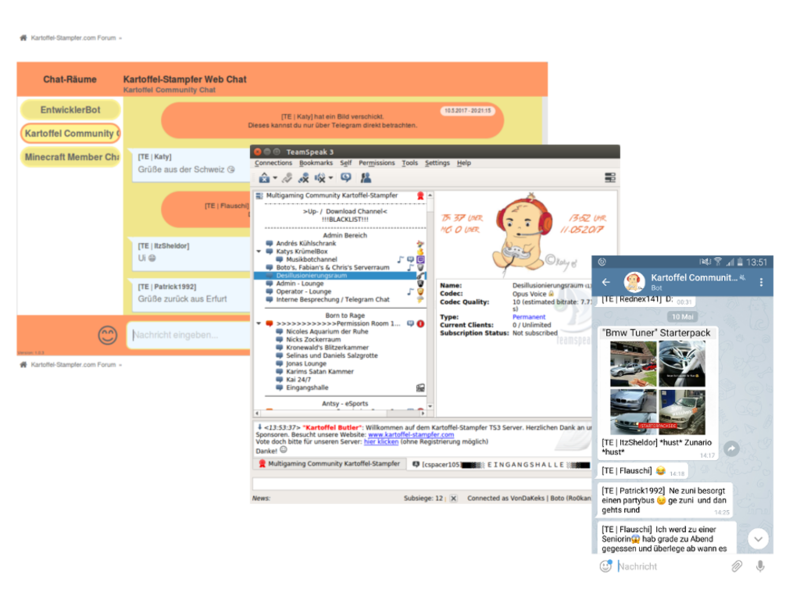 Unified messanger for the game community Kartoffel-Stampfer, a combination of web service and Telegram bot enabling game community members to use TeamSpeak, Web Chat, and Telegram for communication. The underlying framework is called TeamSpeakPHPBots. 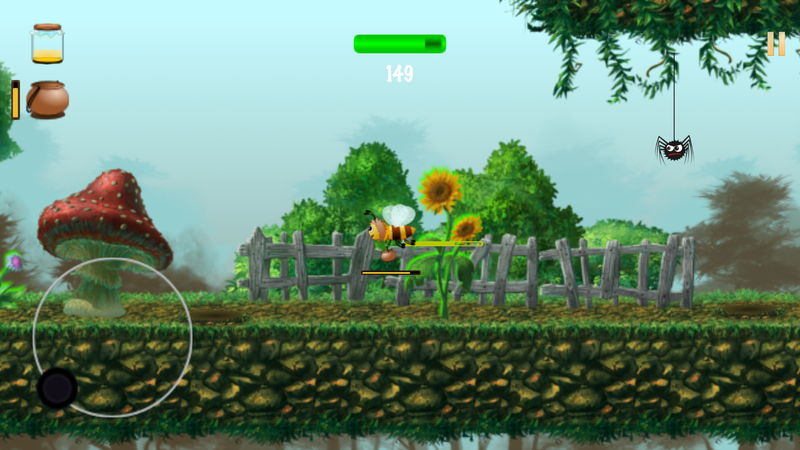 Bee Bob is a fun and enjoyable 2D game for Android and iOS with beautifully designed levels and features. You need a reliable partner for your next software development project? Then don't hesitate to contact us. 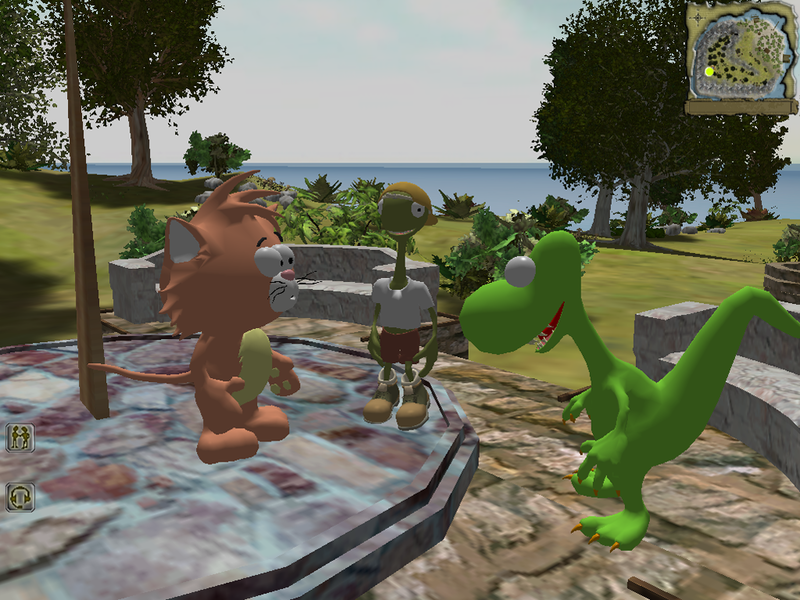 VR Fun is a group of experts developing software solutions for web and non-web applications since more than a decade. You feel you need a competent partner in software development? Then contact us.